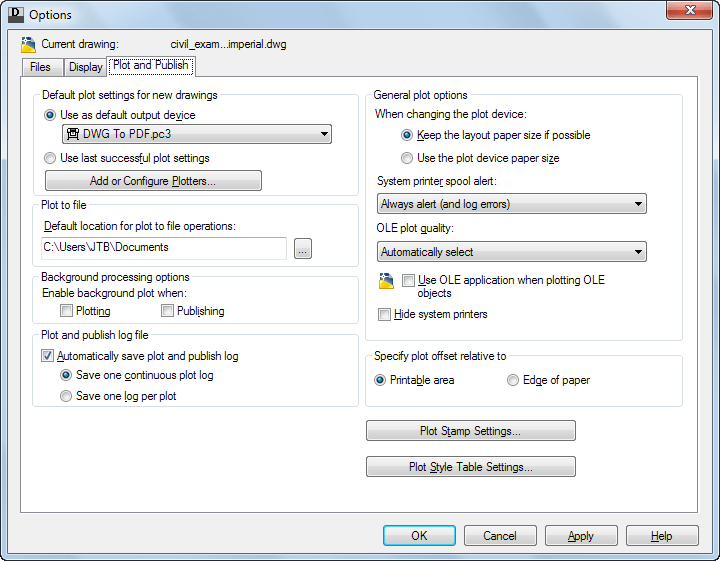 Autodesk’s DWG Viewer freeware DWG TrueView 2013 is built on the same viewing engine as AutoCAD 2013 and enables you to open and view DWG and DXF files, just as you would in AutoCAD. DWG TrueView supports side by side with other Autodesk products. 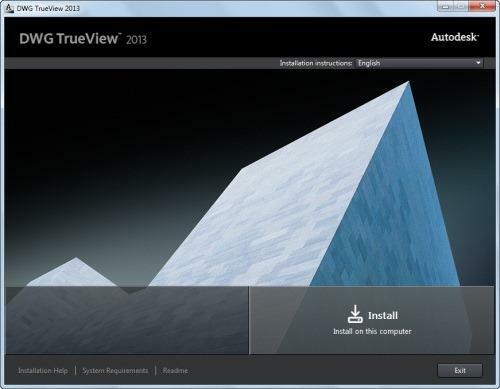 However, TrueView does not support side by side install with other versions of TrueView. As with the System Requirements for AutoCAD 2013 Windows Vista is not a supported operating system but you probably will have no problem running TrueView on it. When you want to download visit DWG TrueView click on Download DWG TrueView and on Download Now. Or you might see this message. If you don’t want to install the Akamai NetSession Interface download manager there seems to be no alternative. Reason to not install Akamai is that their program (C:\Users\<your user name>\AppData\Local\Akamai\netsession_win.exe) will keep running all the time on your machine and take up resources. But here you can find direct download links for DWG TrueView 2013. Or in this window click on “click here” at the bottom. Click on here to download using your browser. 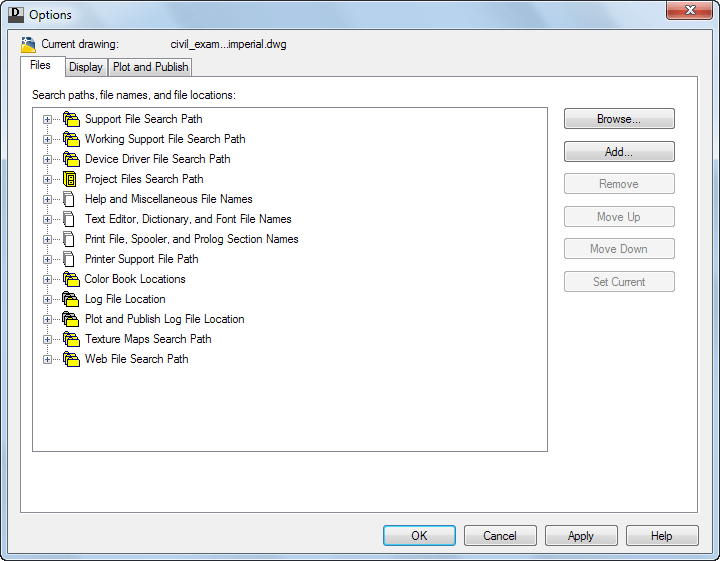 Similar tip to avoid Akamai works with download of the trial for the full version of AutoCAD 2013.
http://www.microsoft.com/net/Download.aspx) Make sure to select one of the downloads that are for server and development as it is not enough with only the Microsoft .Net Framework 4.0 Client Profile, you need the full version. When you check what programs you have installed you must be able to locate Microsoft .Net Framework 4.0 Extended. Strange thing though is that full AutoCAD 2013 does not require the Full .NET Framework. Now you’re ready to install. 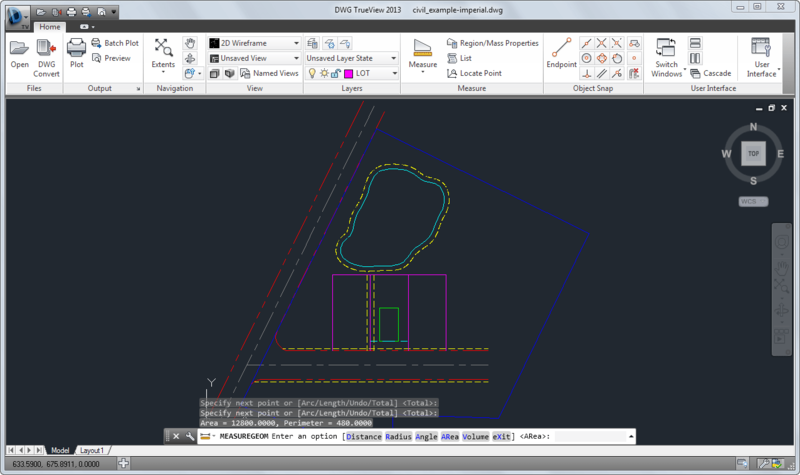 Here is what DWG TrueView 2013 look like when installed and having a drawing opened. Installing the 32-bit version of DWG TrueView 2013 on a 64-bit platform is not supported. Note Do not select In-place (overwrite files) as this may result in conversion errors. 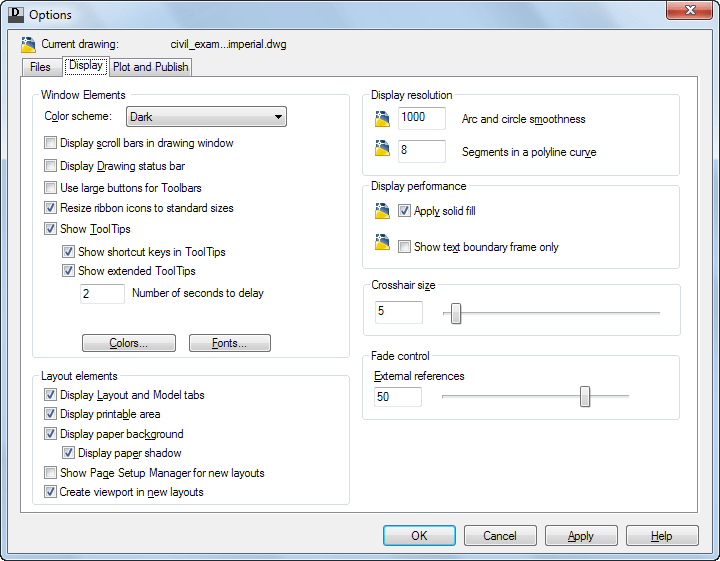 With this new conversion setup, you will be able to recover your drawings. I've not looked at that but maybe this post is still relevant. thanks for this info. I'm also crazy about this Akamai-nonsense and contacted Autodesk to place a standard-download for this software. Thank you for your post - it is still proving useful! Thanks. I didn't even see the option to go to the direct link. I downloaded an exe directly from CNET but it was just a program that wanted to download who knows what. I left some nasty feedback to Akmai about how obnoxious it is to require installing a program to install a program. BTW VirusScan found adware in the CNET program. Thanks. That's going to save me a lot of grief with users and that nasty looking 'helper' program. Not to mention network speeds when someone else wants to install it.